Insanity and Infants - A Hard Cocktail to Swallow? Insanity and Infants – A Hard Cocktail to Swallow? After the desperate days of Vman, I truly did not understand how anyone could love a baby. The screaming, out of control, make your head spin to the point of stabbing forks in your ears just to make it stop was sending me into a dark spiral. And yet, the dream of having a family with two children still lived on. Apparently I was clinically insane. 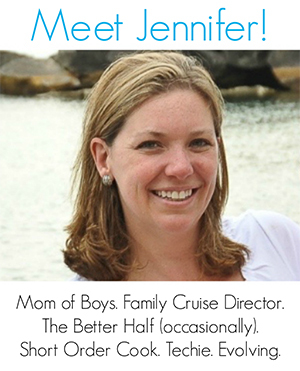 I convinced myself that even though I may not be a baby person, perhaps I was a mom of older kids. That’s where my talents would shine. And besides, if I’m already in the foxhole of infancy, better to get it all done at once rather than start the whole process again, right? The universe works in strange ways. 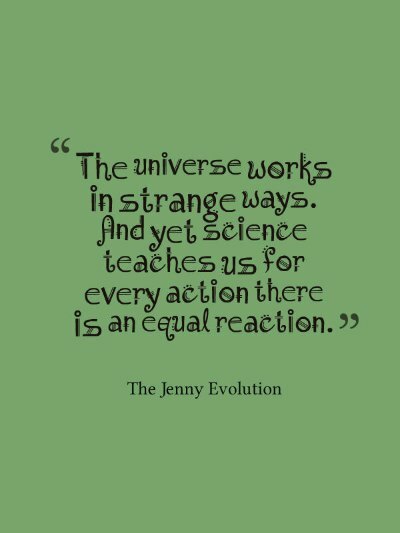 And yet science teaches us for every action there is an equal reaction. While I braced myself for the worst with Hbomb’s arrival, I was greeted by a gentle and soft cuddlebug. He laid in his little crib in the hospital cooing once in a while. He quietly lay in my arms and, much sooner than later, would snuggle into the crook of my neck when being held. Was he a gift? Was I being rewarded for all those days I cried with desperation? I didn’t care. I relished his instant affection and soaked up every loving vibe from him. I wouldn’t learn Hbomb has his own version of Sensory Processing Disorder until much later. All I knew was that a baby had arrived in my life who was able to love me back. Who made me feel like a worthy mother. Who gave me those warm fuzzies so many other mothers had talked about. When Hbomb was just under two months old, we were in that haze of sleep deprivation while managing our “spirited” two year old. On Christmas Eve, Hbomb woke up, needing to be fed and cuddled. Unlike the first time I had an infant, there was no bitterness or feelings of failure in my heart for him. My nose smelled his wonderful hair. My chest felt his little body and the heat he radiated. My eyes soaked up the view of crisp snow over the woods of our backyard. And in that moment of bliss, an owl let out a marvelous call. Hoot. Hoot. Hoot. Yes, the universe does work in mysterious ways. Whether it was good karma or not, I relished in the joy of my baby and of being a mother. That night began a long and arduous journey of healing. And for a brief instant, everything in the world was all right.